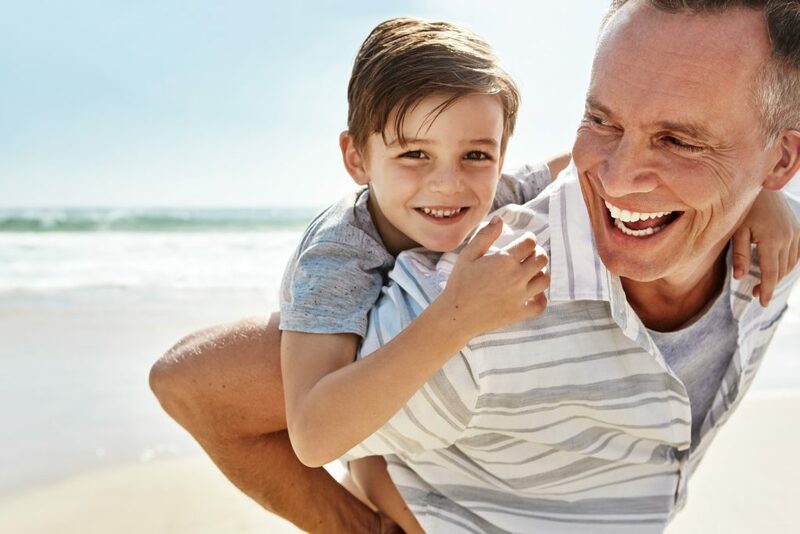 If you have one or more missing teeth, or a loose/ill-fitting denture, dental implants may be a more permanent solution – increasing comfort, function, appearance and confidence. Cliffgar Dental has been offering dental implants since 2001. Both our dentists have considerable experience in the placement and maintenance of dental implants, each placing an average of 200 per year. The process of obtaining a dental implant begins with a consultation to ascertain your needs and preferences, an assessment of your present condition including an examination, x-rays and scans, study casts and clinical photographs as appropriate before compiling a potential plan for treatment including an estimated costing. 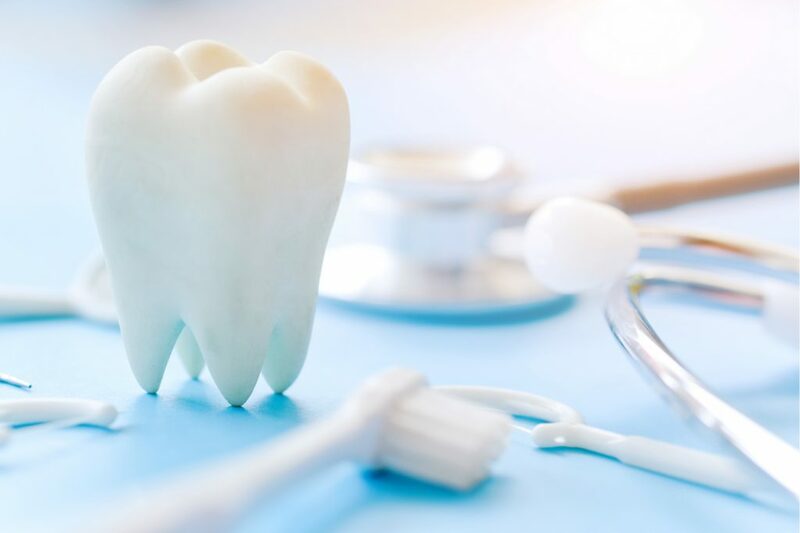 We do our best to give you the most accurate estimate of cost we can in advance, however, some alteration is possible as the process progresses since we cannot plan for subtle changes in eg how your mouth heals – we will always keep you informed if this does happen. Dental implants are the most permanent replacement available for a natural tooth, however they are not indestructible and require ongoing careful maintenance. In our experience, patients do not often realise this at the outset but we ask that patients seeking implants continue to attend the practice for our maintenance programme once treatment has been completed. Our dental hygienists are highly skilled in implant maintenance and these visits are an excellent way of increasing the likelihood of long term success of your dental implant. An initial assessment can be arranged by contacting reception and will include examination, study casts for models, X-rays and CT scan. 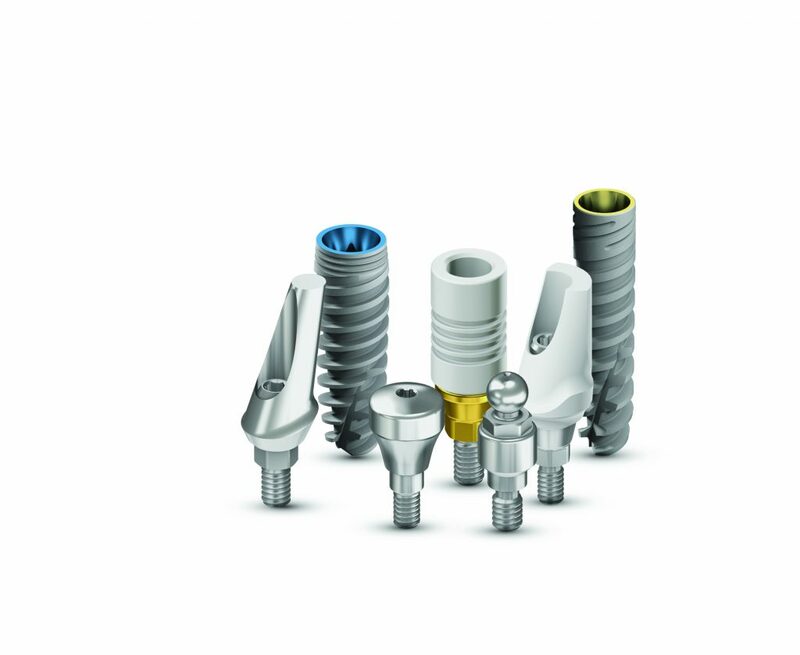 *Implant prices are subject to individual need based on an assessment.